Do you need upholstery cleaning in Spring, TX or Harris County? You've come to the right company. UCM Upholstery Cleaning serves the Houston metropolitan area including the northern parts like Spring and The Woodlands, The western part - Sugar Land and its surroundings, the eastern part - all the way to Baytown, and down south to Pearland and League City. 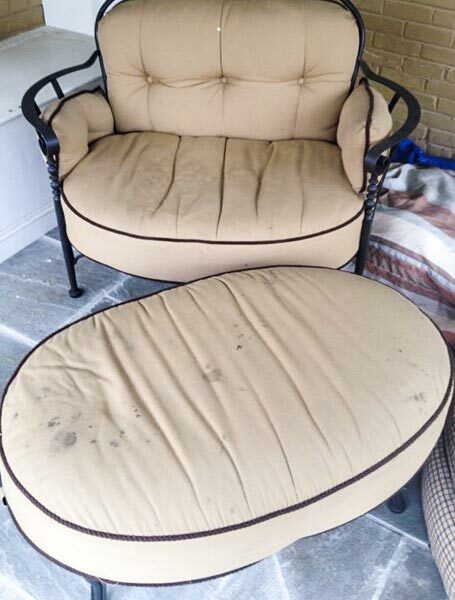 Getting your sofa and chairs cleaned is as easy as picking up the phone! Upholstery cleaning is a very common process which should be done annually. The furniture in your home tend to accumulate dust and dirt, and while regular cleaning may handle the surface, it doesn't run deep enough into the fabric. 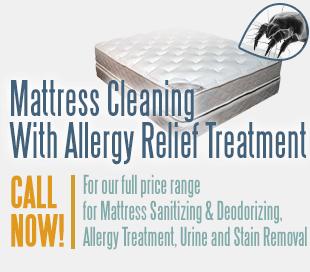 Professional upholstery cleaning can do wonders for your sofa, couch, chair and mattress. When you get up from the couch, take a look at it. It should be a lot cleaner, and you know it!